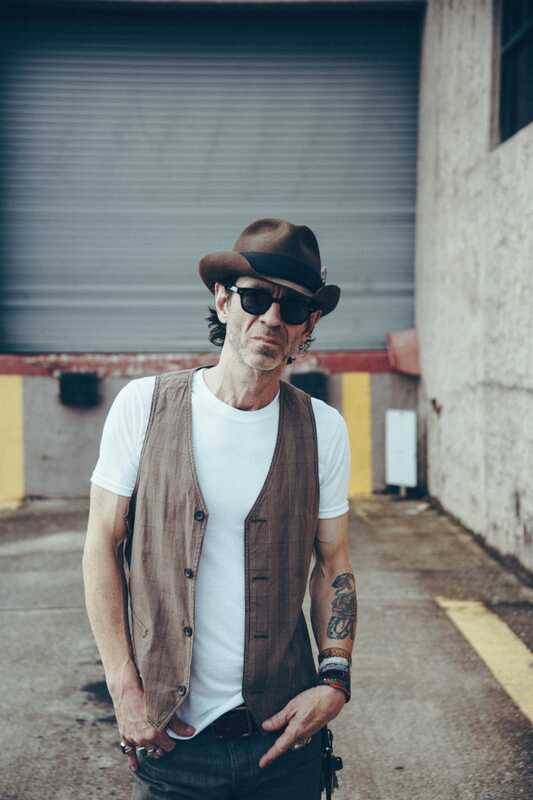 Nashville singer/songwriter Travis Meadows will be performing at Granada Theater on April 13. 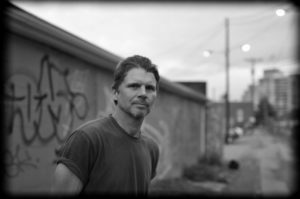 He will open for another beloved Nashville singer/songwriter, Chris Knight. Meadows will also appear with Downtown Music Series on April 22. Recognized by his peers as a masterful songwriter who has penned hits for Eric Church, Dierks Bentley, Jake Owen and others, Meadows is also known as an unforgettable live performer. NPR declares, “he’s made a name for himself as someone who can spin dark poetry into some of country music’s most heart-wrenching songs.” His impressive last record, First Cigarette (produced by Jay Joyce), has received critical praise. After being exposed to pain at a young age, with the death of a sibling, divorce of his parents and a battle with cancer at the age of 14, Travis Meadows later channeled these experiences into his music. He had a long struggle trying to overcome drug and alcohol addiction. After stints in rehab and jail, Meadows drew on his journal writings to create his highly acclaimed 2011 record, Killin’ Uncle Buzzy, which was praised by critics. American Songwriter recalled its “heart-wrenching and raw” sound. His incredible, and virtually untold, personal story shaped Meadows into the prolific artist he is today. Doors open at the Granada Theater, 3524 Greenville Ave., at 8 p.m. Show starts at 9 p.m. April 13, and tickets are available from $20-$35. For information call 214-824-9933. April 22 Meadows will appear at Downtown Music Series in Dallas, a private concert series held in The Ascent at Victory Park. Singer/songwriters perform acoustic sets that tell their stories through songs. Crowd size is limited to 150 people. All shows are BYOB events. A suggested donation of $10-$20 per person goes directly to the performing artist. Doors open at 5 p.m. and performance is at 6 p.m. For information, email downtownmusicseries@gmail.com.